Home » Blog » Why do people love Garfield? 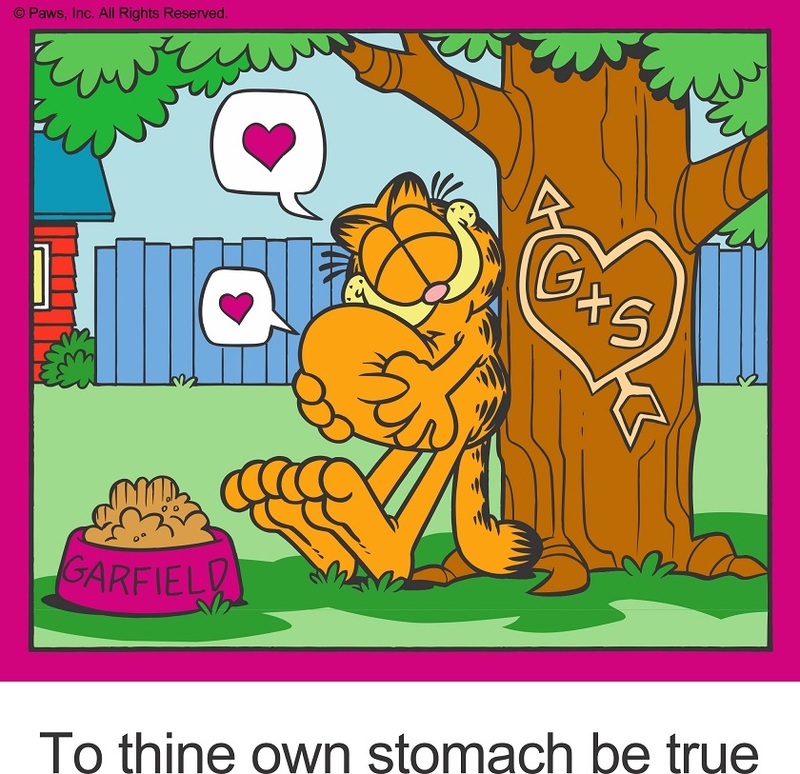 15 MarWhy do people love Garfield? What started out as a simple and funny comic strip turned into a name we’ve all come to know and love. This Monday-hating, lasagna-loving, lazy, fat cat has gone from starring in a comic, to cartoon shows, to having live action movies, to numerous lines of merchandise, and video games. Nearly 40 years since we were introduced to the wonder that is Garfield, we still enjoy reading about him and following him on social media. What is it about Garfield that makes him so lovable and appealing to us even after all these years? 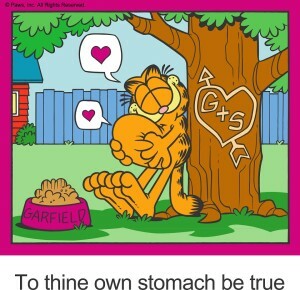 True enough, we laugh and relate to Garfield hating on Mondays, and wanting to sleep all day and eating whatever he wants to. With real life kind of holding us back from saying what we want to say, or doing what we want to do, Garfield is there to say and do it for us. And all with insane cattitude. Live vicariously through Garfield once again in Garfield Chef. Support Jon’s dream of becoming a top chef in this match-3 game and eat your way through all of his creations! If that isn’t for you, visit our Products page for more Garfield games and take a little break from reality. Join Garfield and his friends as they get into all sorts of shenanigans and be the Monday-hating, lasagna-loving, exercise-avoiding, lazy, fat cat you secretly want to be!